Please select a size. UK 3 - Low StockUK 4 - Email me when back in stock UK 5 - Email me when back in stock UK 6 - In StockUK 7 - Email me when back in stock UK 8 - Email me when back in stock Please select a size. 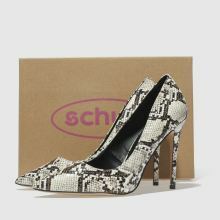 Up your stiletto game for the new season with this on-trend animal print heel from our very own schuh collection. 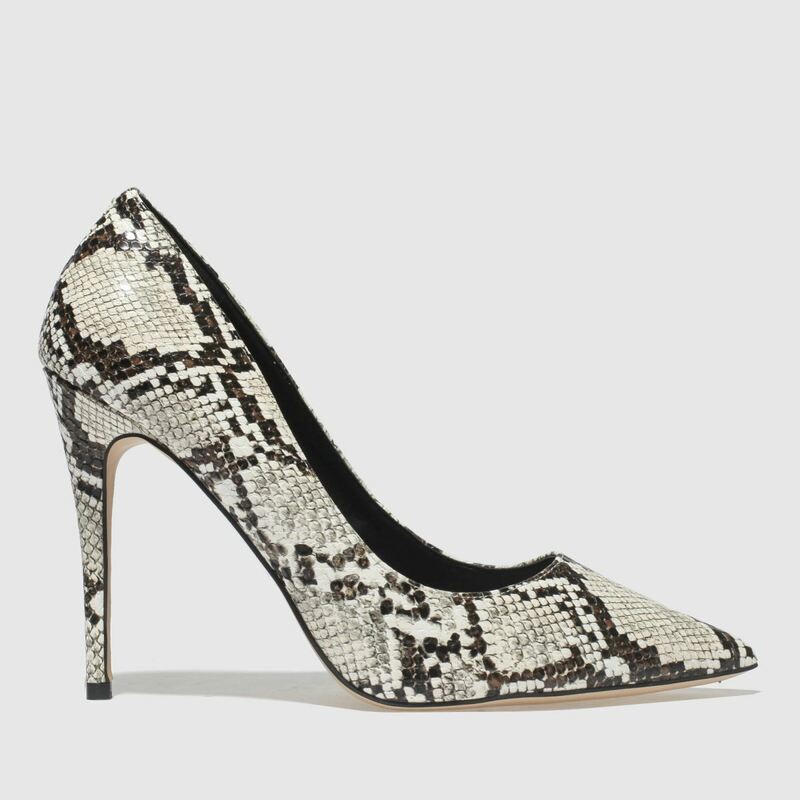 The 11cm Flirty heel boasts a natural and black snakeskin print adorning the full profile while an elegant point-toe completes the look.